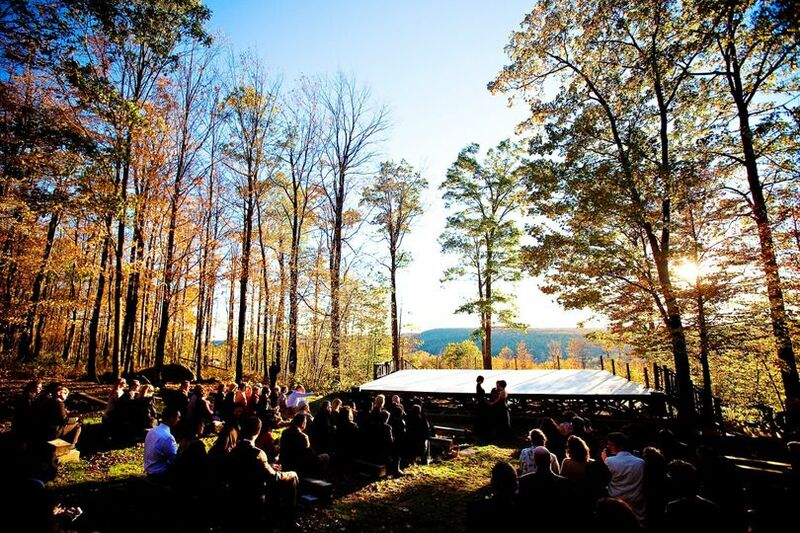 A National Historic Landmark and recent recipient of a National Medal of Arts, Jacob’s Pillow is home to America’s longest-running international dance festival. 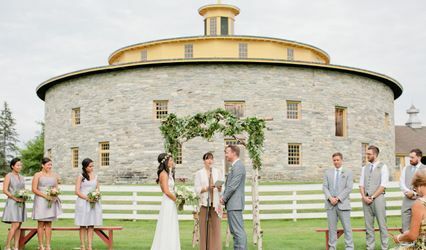 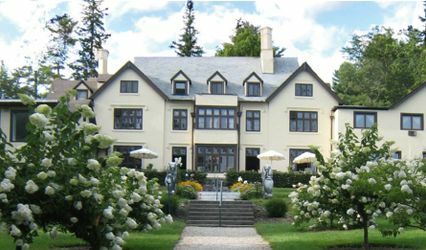 Nestled on 163-acres in the Berkshire hills of western Massachusetts, the Pillow offers beautiful and unique spaces for weddings and special events. 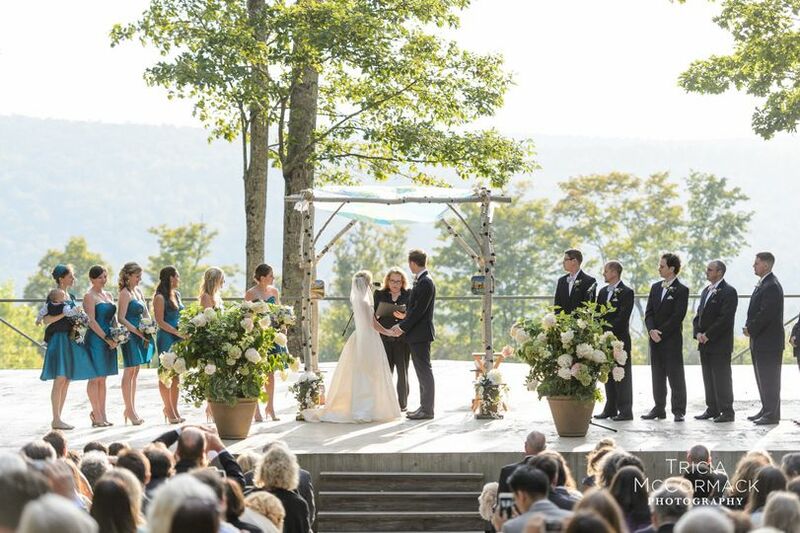 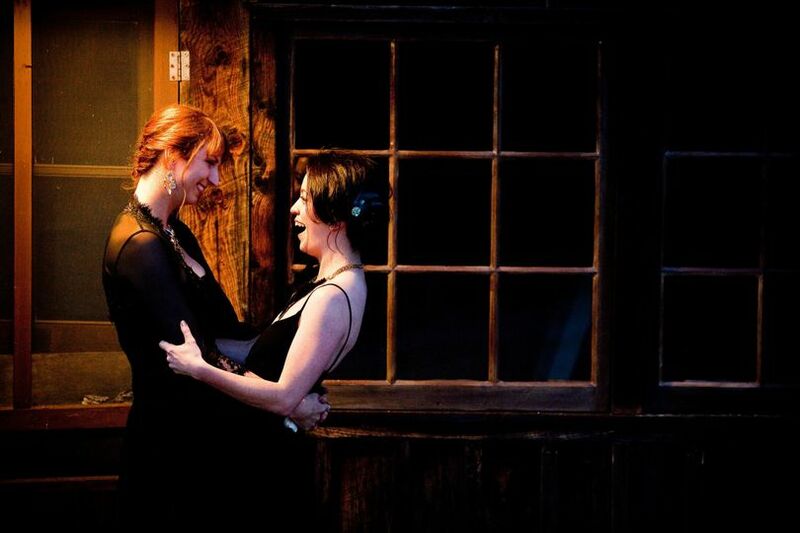 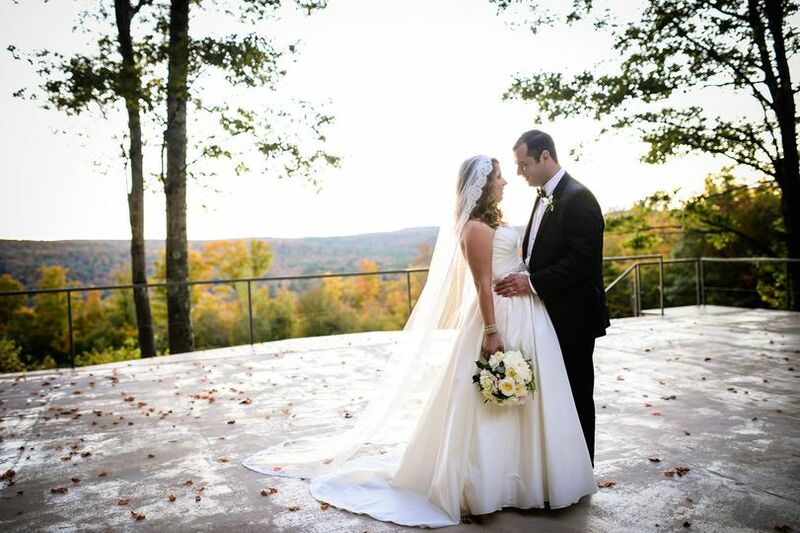 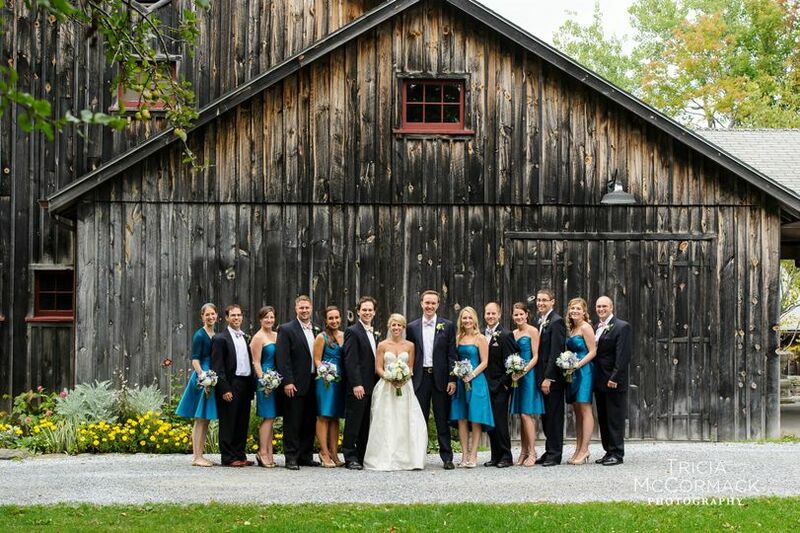 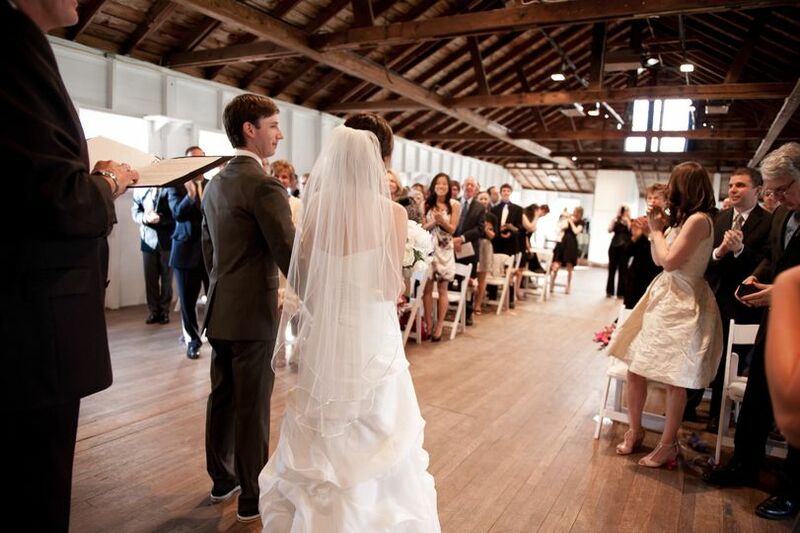 Hosting an event at Jacob’s Pillow means our unique history and atmosphere is forever connected to your special day. 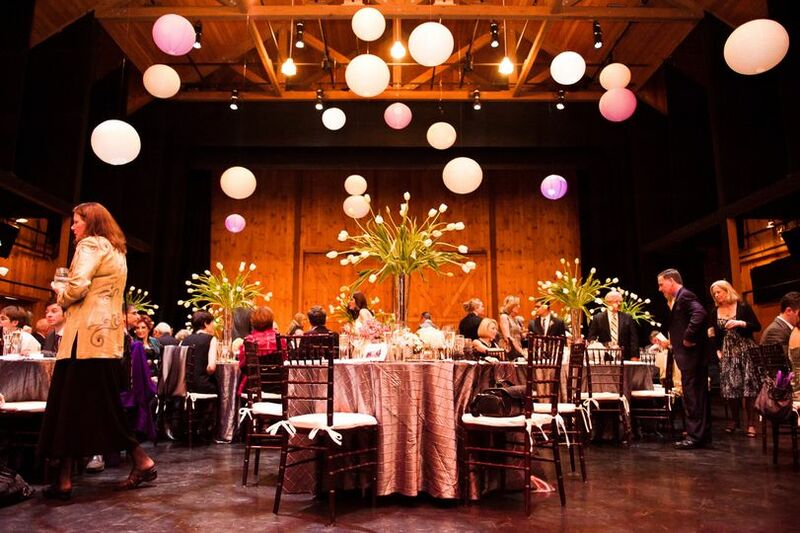 The Pillow is available for weddings and special events during the fall and spring, and is especially popular during these months as fall foliage and spring breezes add breathtaking ambiance. 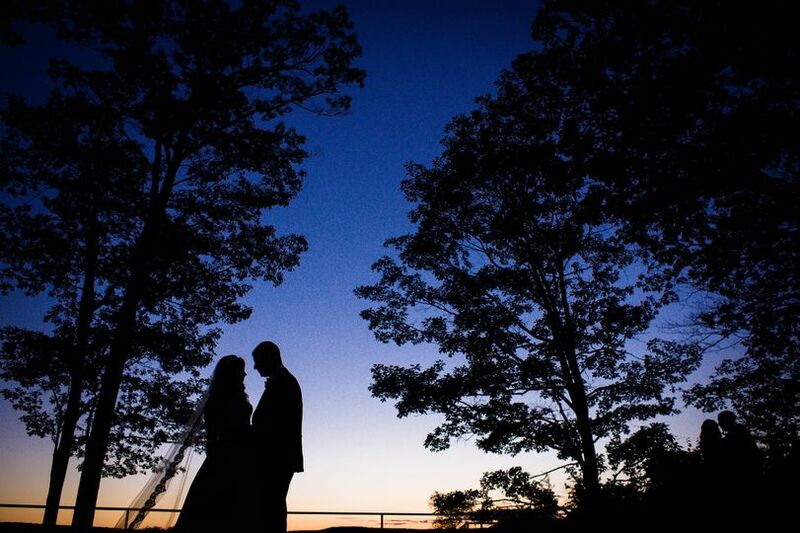 Our staff will help you create an event that fits your needs and tastes; and our ground and landmark buildings can belong exclusively to you and your guests for a memorable rehearsal dinner, ceremony, or reception. 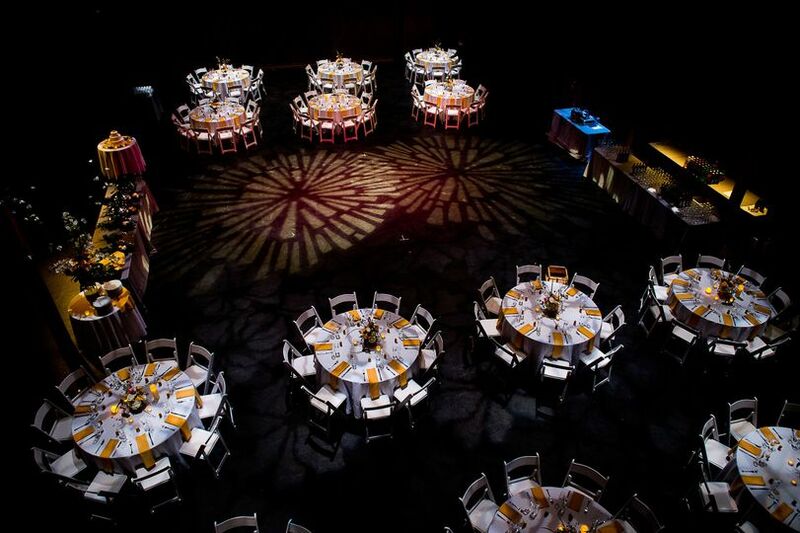 Contact our Production & Rentals Manager, Sarah Diller Escobedo, for more information or to schedule a walk-through.